Our in-house turbo testing facilities are equipped with the latest technology offering a range of testing options for your turbocharger. See below to find out some of our turbo testing services we provide. We have the facility to undergo electronic actuator testing procedures on Garrett VNT turbochargers and other turbos with electronic actuators installed, using the latest turbo fault test equipment and technology by Honeywell. 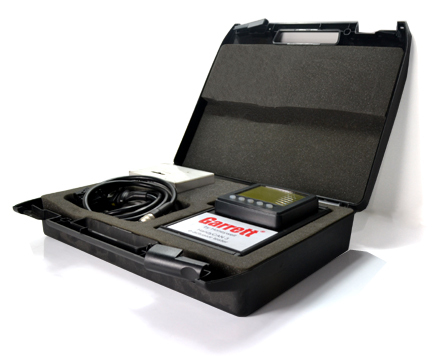 The HandyCAN 3 is a dedicated diagnostic tool that enables us to accurately diagnose supposed faults within turbos equipped with electronic actuators. This leading edge technology inspects both electrical and mechanical functions of the turbo actuator which can be tested with VNT™ mechanism disconnected and connected. This checks function of VNT™ mechanism for free movement, restricted movement or complete lock-up; thereby confirming if any problem lies within the actuator or the VNT™ mechanism. You deserve to know that the complexity of the new ‘REA’ (VNT and Electronic Actuator) range of turbochargers means any attempt to remanufacture these applications is filled with difficulty which in turn may lead to serious potential issues. By safeguarding customers Garrett only will supply brand new replacement applications for VNT technology. This is why Turbo Dynamics, as an officially authorised "Garrett Parts and Service Centre" only supplies brand new VNT turbos instead of remanufactured units. The turbocharger industry is currently saturated with a large and increasing number of misdiagnosed turbo faults which the unscrupulous and unauthorised turbo repairers are capitalising on, however the HandyCAN 3 by Honeywell gives our specialists a technical advantage and customers the peace of mind that they will receive the correct turbo diagnosis every single time and with the added factor of possibly saving a substantial amount of money due to not needing to purchase a replacement turbo. When a car has an entire manor of engine problem we find that most people decide to incorrectly blame the wastegate actuator. However what some people fail to realise is that the wastegate actuator is only a pneumatic device that opens and closes the wastegate. Its calibration is very important but there is no in-between with the actuator, its either working or it’s not. Commonly during our present time the majority of actuators are controlled by an electronic solenoid which in turn receives data from the ECU within the vehicle. When a car has an entire manor of engine problem we find that most people decide to incorrectly blame the wastegate actuator. Not too long ago, Independent wastegates were traditionally used on turbochargers however packaging requirements have become more of an issue, wastegate valves are currently integrally incorporated into the turbine housing of the turbo and so a separate device is required to operate it. To solve the issue, the actuator forces the wastegate valve to open at a present boost pressure allowing engine exhaust gas to bypass the turbine which in turn prevents over-speeding. 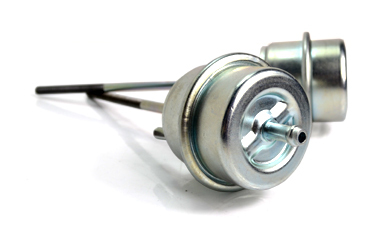 As the engine speed decreases, the wastegate valve is closed and the actuator piston movement is completed. The traditional turbo actuator is a mechanical pneumatic device that senses boost pressure and opens the wastegate valve once a predetermined pressure is reached. The air pressure is sensed typically from either the inlet manifold or the compressor housing of the turbocharger. Inside the canister of the actuator the main components are a diaphragm, retaining cup and spring. The spring is designed to compress below the diaphragm. These two components are separated by the cup, attached to which is a rod that links to the pivoting wastegate. If you would like to find out more information or contact us regarding turbo actuator calibration please email or call today. Details are displayed on our contact page located at the top navigation bar. Within turbochargers a common cause of turbo failure is due to oil contamination. Therefore we offer specialist oil testing and accurate analysis to determine this issue when inspecting your turbocharger. The cause of oil contamination that is diagnosed by our specialists can vary. The most common causes are due to broken off or warn away metal from the engine, cam lobes for example. 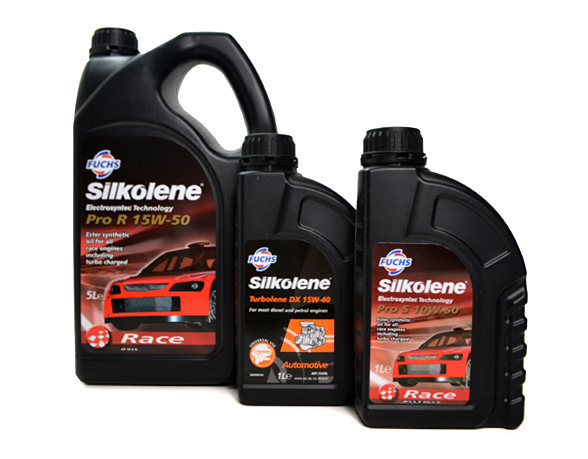 Contaminants can also vary from the fuel system or carbonised oil. If you’re unsure of your diagnosis let us check it out and we have the solution sorted in no time. Subscribe to Monthly Newsletter for all the latest Turbo news, offers & tips! © 2018 Hybrid Turbos. All Rights Reserved..